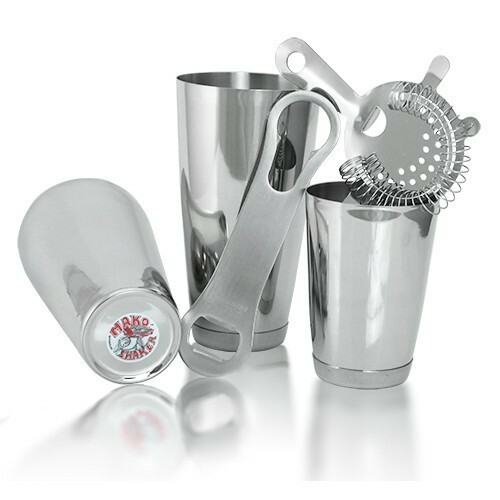 With our vast experience in this domain, we have enabled us to serve our clients with a broad array of Stainless Steel Bar Set. SNB (INDIA) : Manufacturer & Exporter of stainless steel products. SNB Enterprises Pvt. Ltd. established in the year 1996 placed at New Delhi (INDIA). SNB is an ISO 9001:2008 certified company which is known as a versatile Manufacturer & Exporter of stainless steel products more then 5000 Different Articles which covers the categories i.e. Kitchenware, Tableware, Serverware, Bar ware, Cookware, Pet ware, Cutlery, Bath Accessories, Pots & Pans. WALMART (Chile), WALMART (Mexico), KIK, SODIMAC, TEDI, CENCOSUD (Chile & Peru), WALDOS, TOTTUS etc. SNB is also known for world biggest manufacturer of “Raw Material” (Stainless steel Coils) supplying to all leading Exporters in INDIA as well. And this factor makes the SNB’s with major strength. Material Grades are: SS 201, SS 430 and SS 304. ISO 9001:2008 Manufacturing Unit since 1996. In house Inspections with Q.A team - following QC manuals at initial, mid-line & final inspection. In-house testing like drop test, box busting test etc. Have graphic designers for stickers, color boxes, customized pallets, PDQs, CDU’s and more Packaging concepts. We are very flexible for tailor made product as per the buyer’s specifications. We believe in quality with timely deliveries which is the key of success.